The day kept getting better for Golden Slipper winning sire Pierro, who sired the first two winners at Cranbourne and then chimed in with a third winner when the Bob and Sandra Peters owned filly Arcadia Queen (3f Pierro x Arcadia, by Redoute's Choice) scored an easy debut win at Belmont in Perth. The Grant and Alana Williams trained Arcadia Queen was a short priced favourite and scored by a length over 1200 metres keeping up a remarkable run of success for her owner breeders with the progeny of Pierro. Arcadia Queen is a half-sister to Group II WATC WA Derby winner Arcadia Dream and stakes-winner Arcadia Rose being the sixth winner from six to race from terrific producer Arcadia, who is a full sister to stakes-winner Broadway Belle, the dam of the Peters homebred Group II WATC WA Derby winner Action, who is also by Pierro. 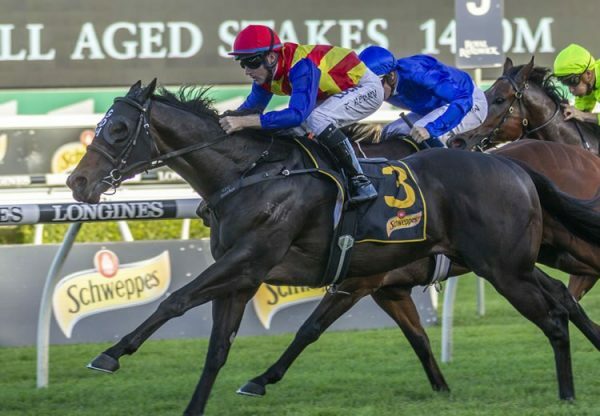 Arcadia Queen is the third three year-old winner by Pierro in recent weeks for Peters Investments and all are from full sisters Arcadia (dam of Arcadia Queen), Broadway Belle (dam of Regal Power) and Antique Rose (dam of True Defender). It’s a family that’s just getting better and better and it’s hard not to think these three promising three year-olds won’t be adding Black Type of their own during the course of the season. Pierro's winners at Cranbourne were also impressive. 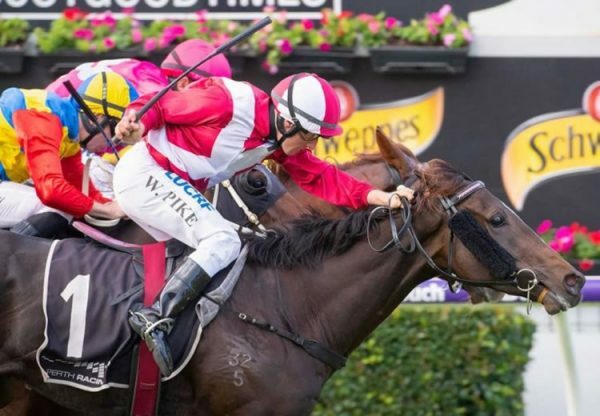 The Hayes/Dabernig trained filly Dark Confidant charged home from near last to win by a nose after drawing the outside in the field of 12 for the 1400 metre maiden. 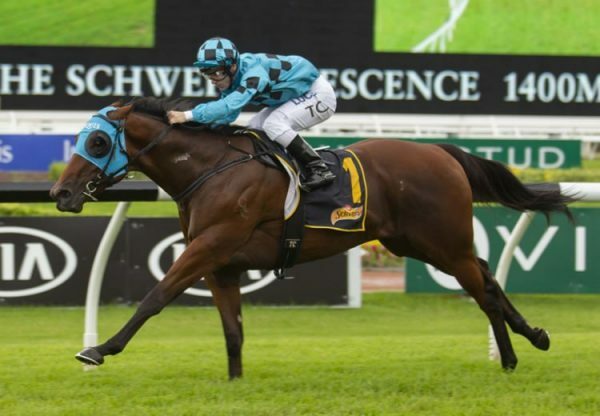 A $95,000 Magic Millions purchase from the Coolmore draft for JHB Syndications/Lindsay Park Racing, Dark Confidant is the first winner for stakes-placed Husson (Arg) mare Little Miss Smiley. The Matt Laurie trained filly Rainbow Girl raced up on the pace at her first run back from a spell and was tenacious in winning the 1000 metre maiden by a neck. 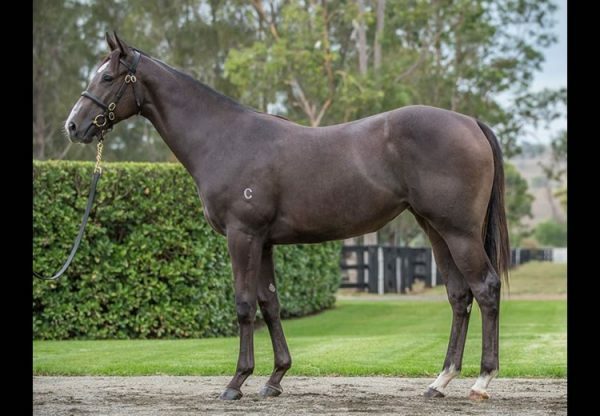 A $150,000 Inglis Premier purchase for her trainer from the Musk Creek Farm draft, Rainbow Girl is the second winner from Free Spirited, a three-quarter sister by Fastnet Rock to Group III winner King of Danes from the family of Group I Australian Oaks winner Savana City. 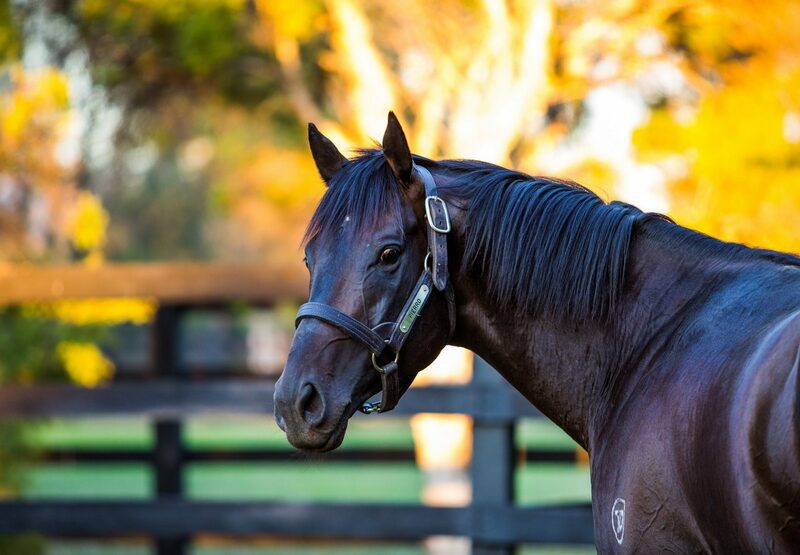 Pierro has had six winners in the past seven days and is gaining momentum as we move through the spring. He is fully booked at Coolmore at a fee of $88,000.